Every governor has signed regretful legislation, or made a disastrous pardon he or she would like a chance to re-do. 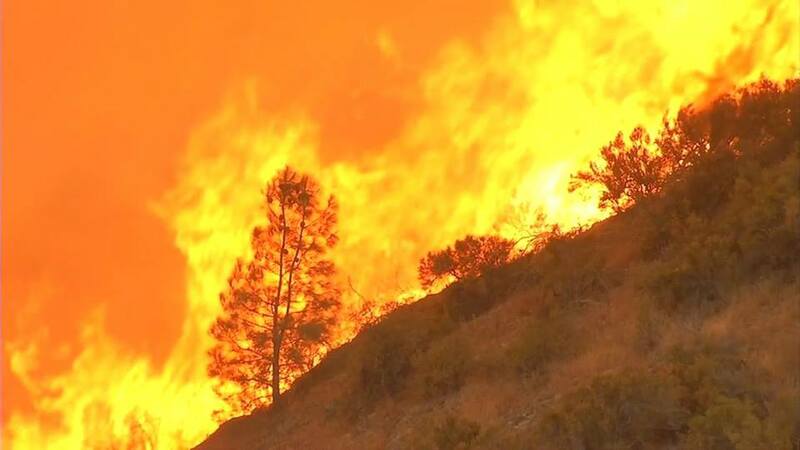 California’s whacky outgoing Democrat governor has spent the last eight years trying to convince the people of California that we are to blame for droughts, wildfires and “extreme weather,” and thatclimate change is an existential threat to the California way of life.Showing no regrets, Gov. Jerry Brown calls the people “freeloaders,” and “deniers,” and has mocked our “little green lawns.” Brown even spitefully signed legislation subjecting every man, woman and child to 50 gallons of water a day in the near future… despite the state’s189,454 milesof rivers, and that large body of water California sits on.